Tokashiki-son Village includes more than ten islands, such Tokashiki Island, Mae Island, Kuro Island, and Keise Island (Chibishi atoll). The biggest one is Tokashiki Island, to which it takes 35 minutes by passenger speedboat or one hour by regular ferry from Okinawa Main Island (Tomari Port). Most parts of the island are covered with forests, where rare species such as Ryukyu Black-breasted Leaf Turtle and Spotted Ground Gecko inhabit. 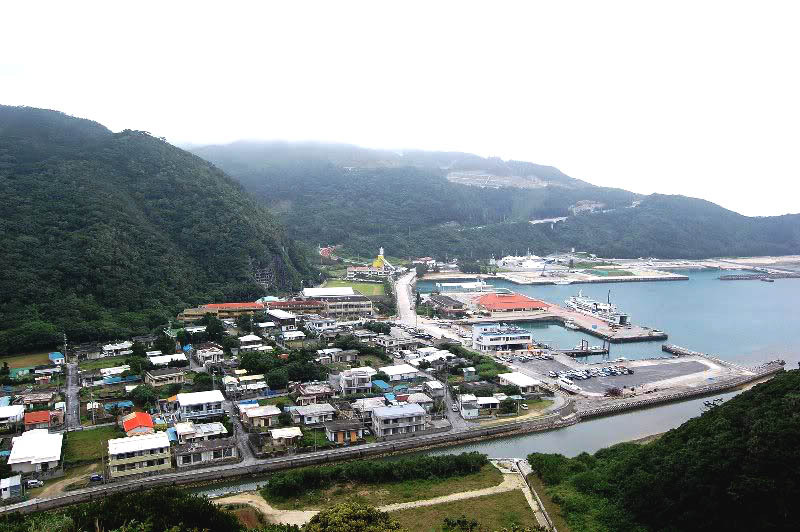 Tokashiki-son Village provides you with a great view of cliffs and the shrubby vegetation of a windswept site. The village is surrounded by colorful coral reefs and the crystal clear sea, where people enjoy marine sports, such as scuba diving and skin diving (snorkel). Furthermore, Chibishi atoll is a key area as a breeding ground for tern.